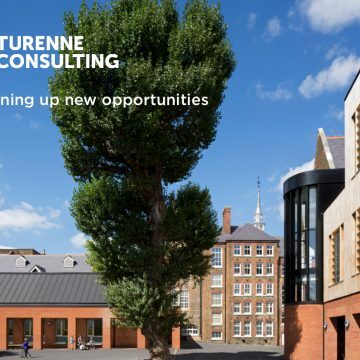 Turenne Consulting is a consulting and service firm based in London. 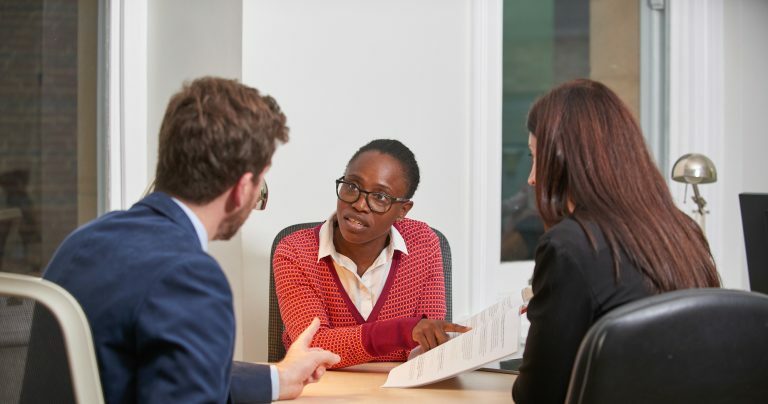 It was founded by Frédéric de la Borderie in 2009 to help the French Embassy in the United Kingdom face increasing demand for French education in London. 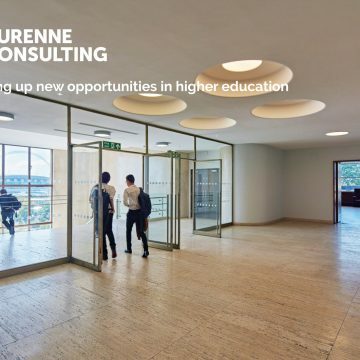 Dozens of clients from Ireland to South Africa now call upon Turenne Consulting to open up new opportunities in education and higher education. 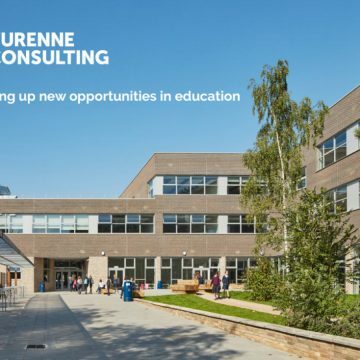 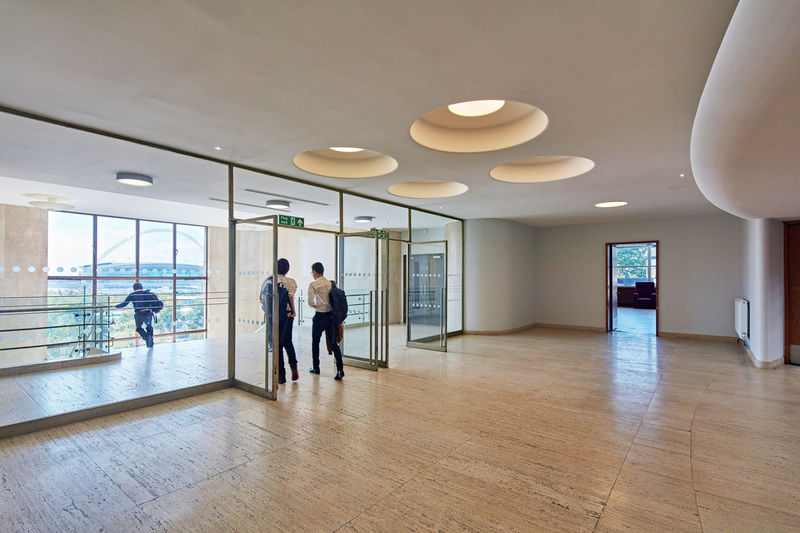 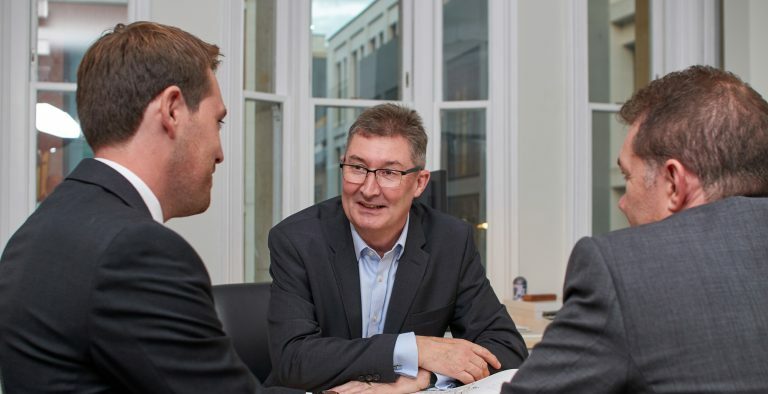 Turenne Consulting has been involved in a wide range of schemes and work on high-profile projects with quality clients who value the team’s expertise, dedication and discretion.